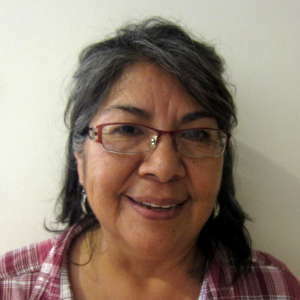 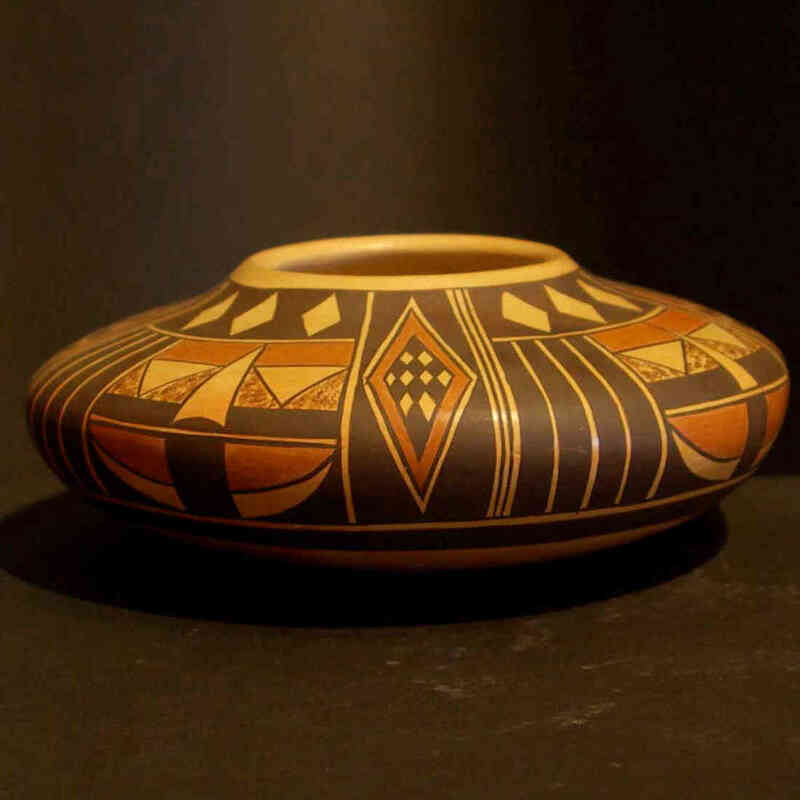 Great-great-granddaughter of Nampeyo of Hano and great-granddaughter of Annie Healing Nampeyo, Rachel Sahmie Nampeyo learned her pottery making skills from her mother, Priscilla Namingha Nampeyo. 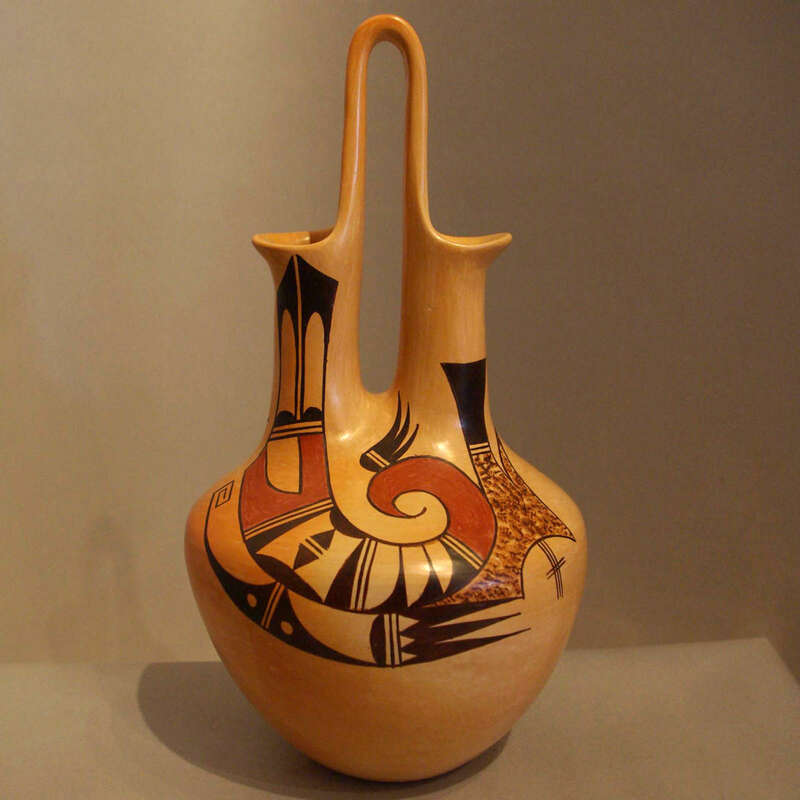 Among Rachel's siblings are Jean Sahmie, Nyla Sahmie, Finkle Sahmie and Bonnie Chapella, all potters. 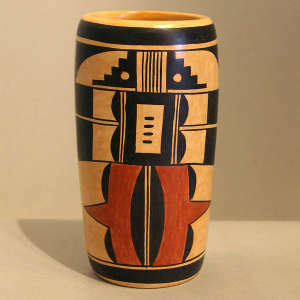 Their three brothers are all Katsina carvers. 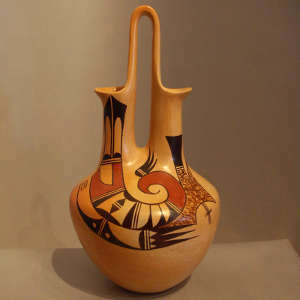 Rachel has been producing pottery since 1970. 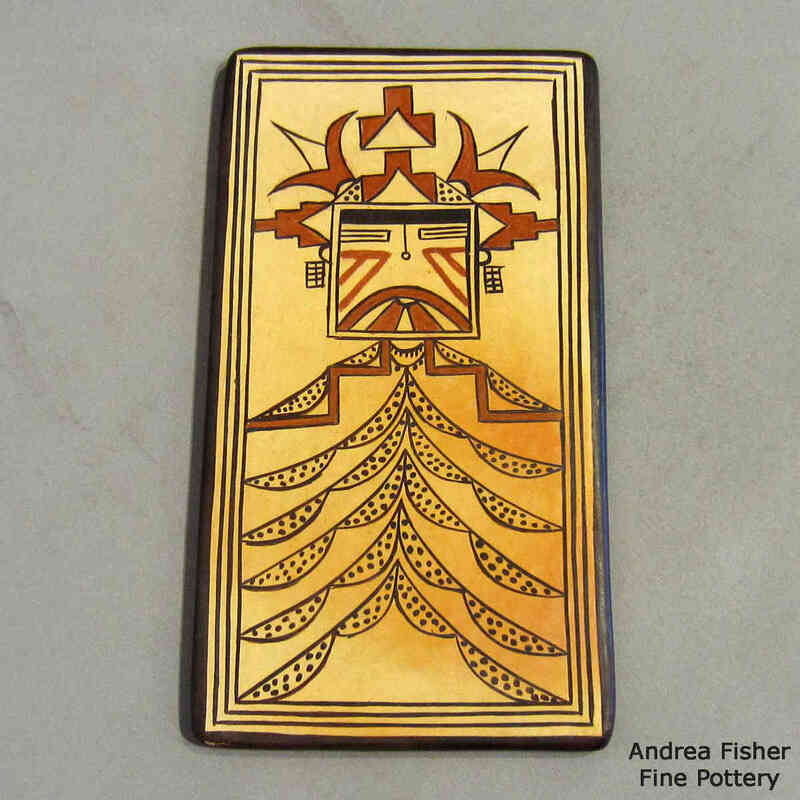 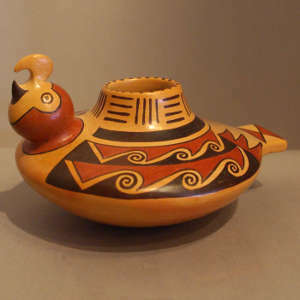 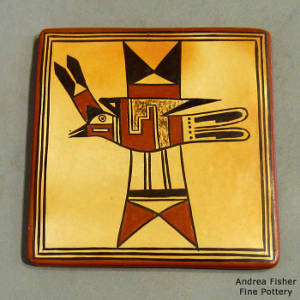 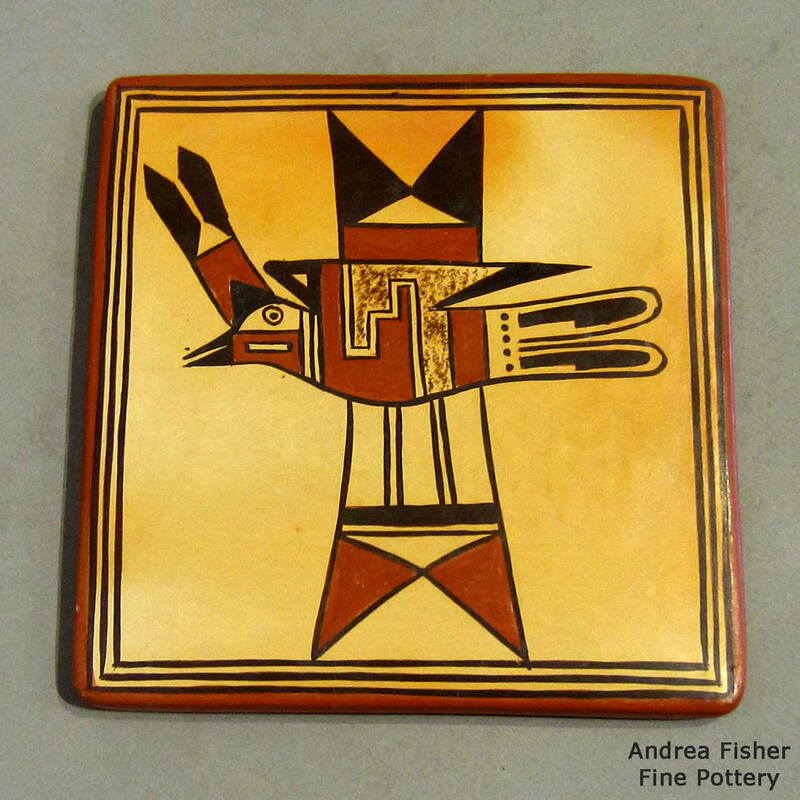 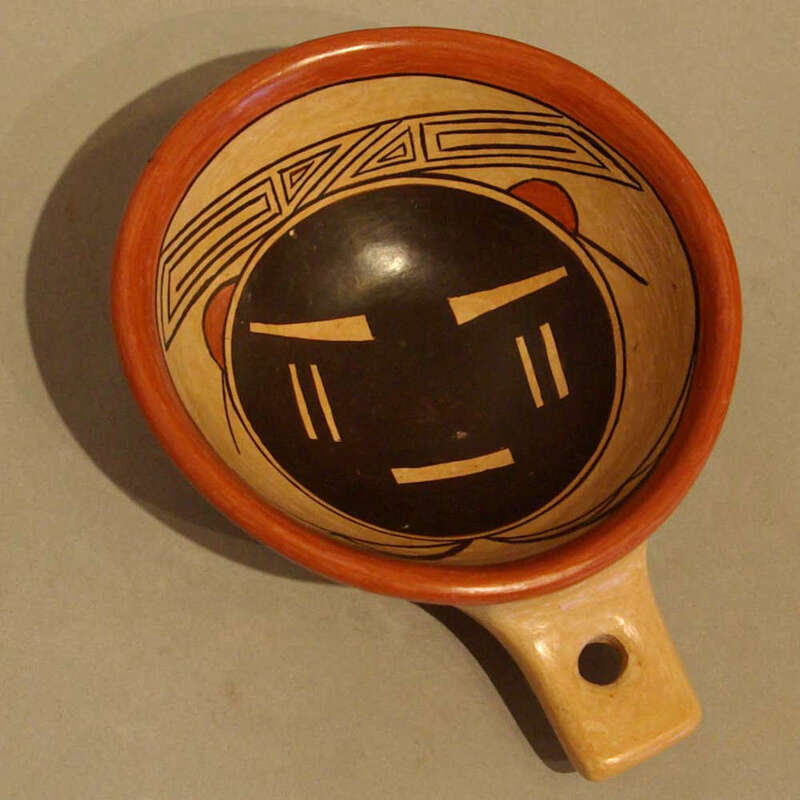 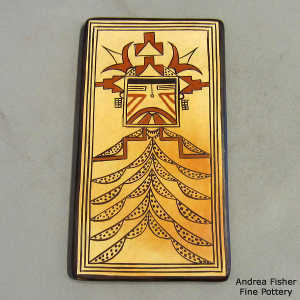 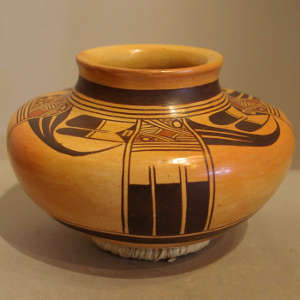 She specializes in red on white body and black and red on yellow and black body ceramics, with the traditional styles and designs of Nampeyo. 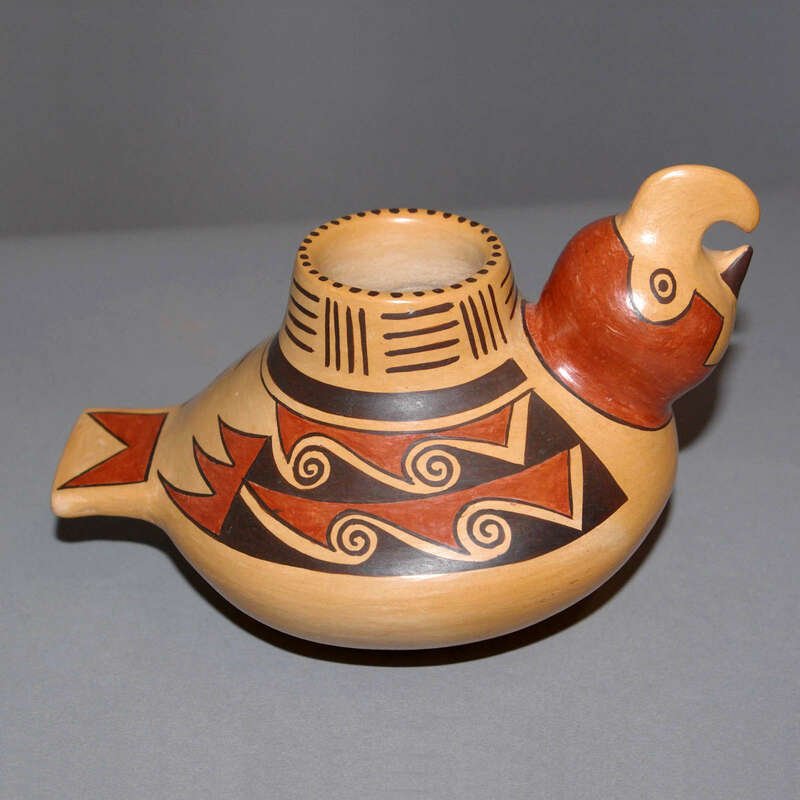 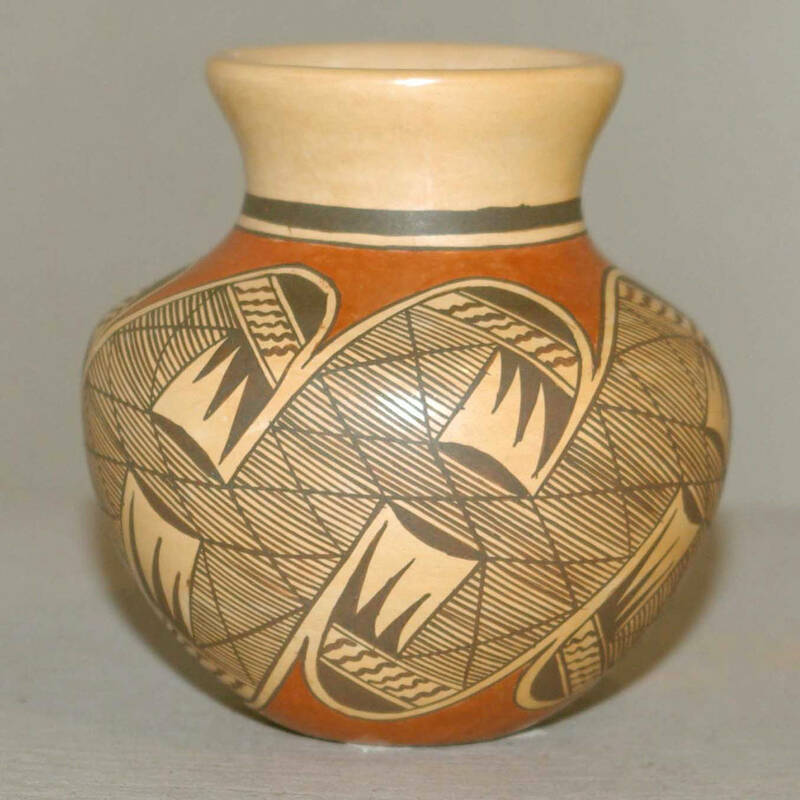 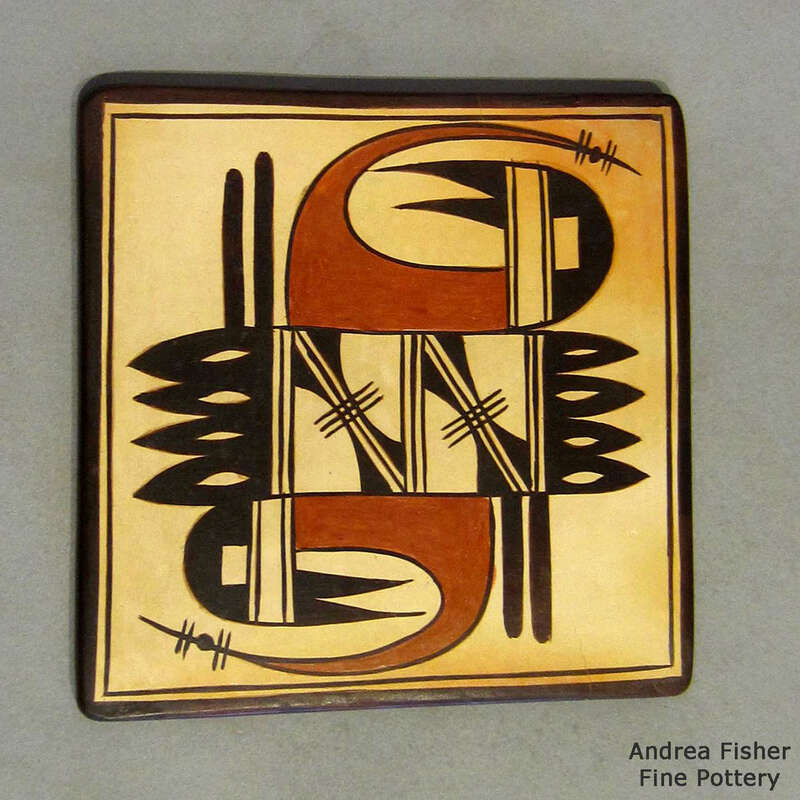 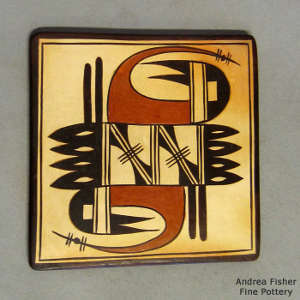 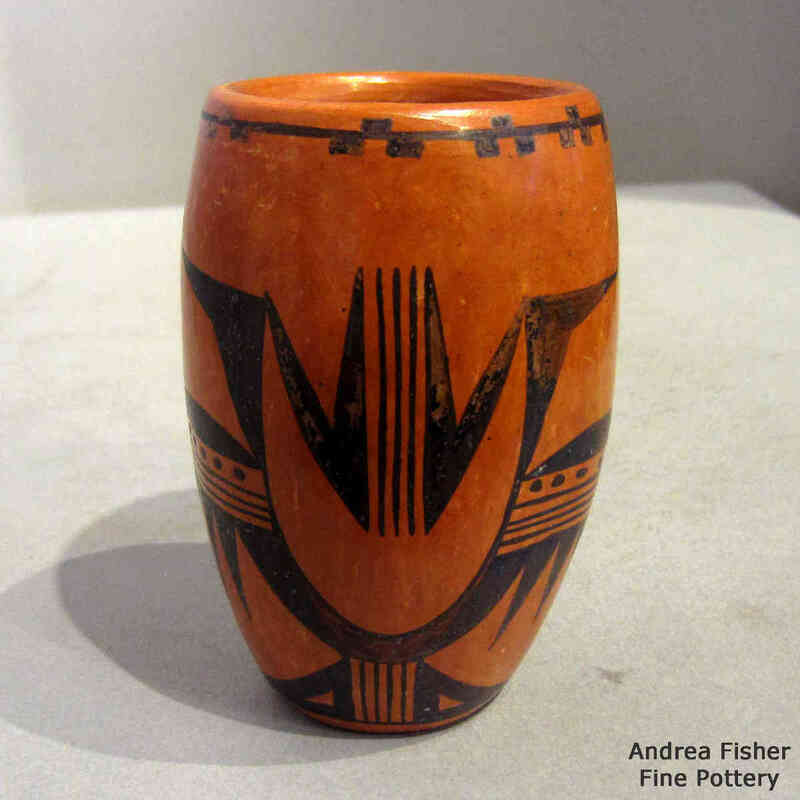 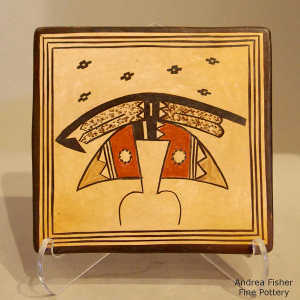 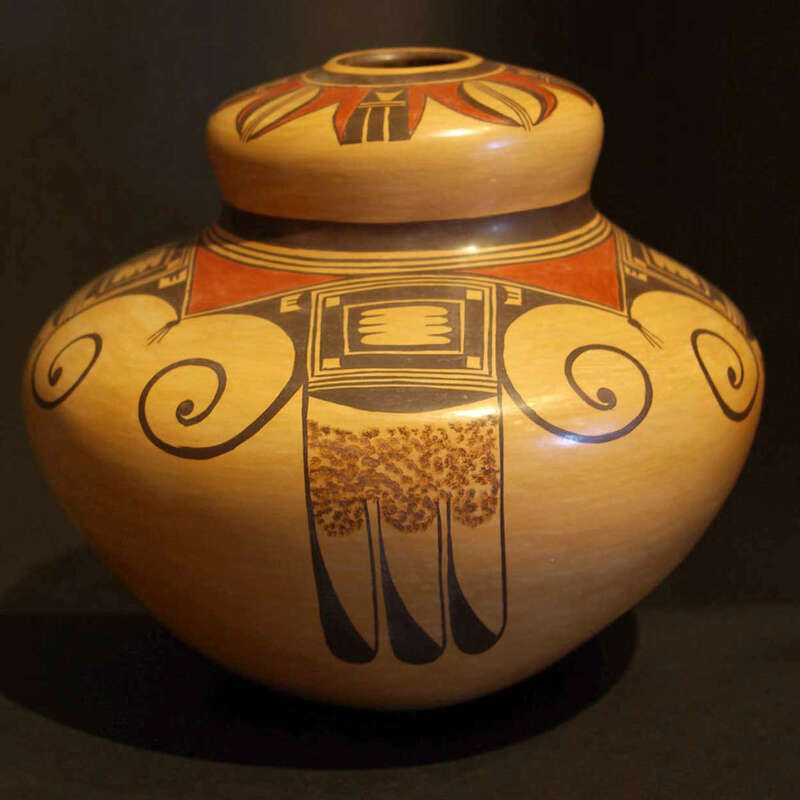 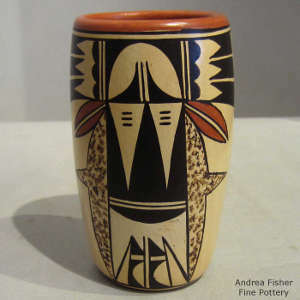 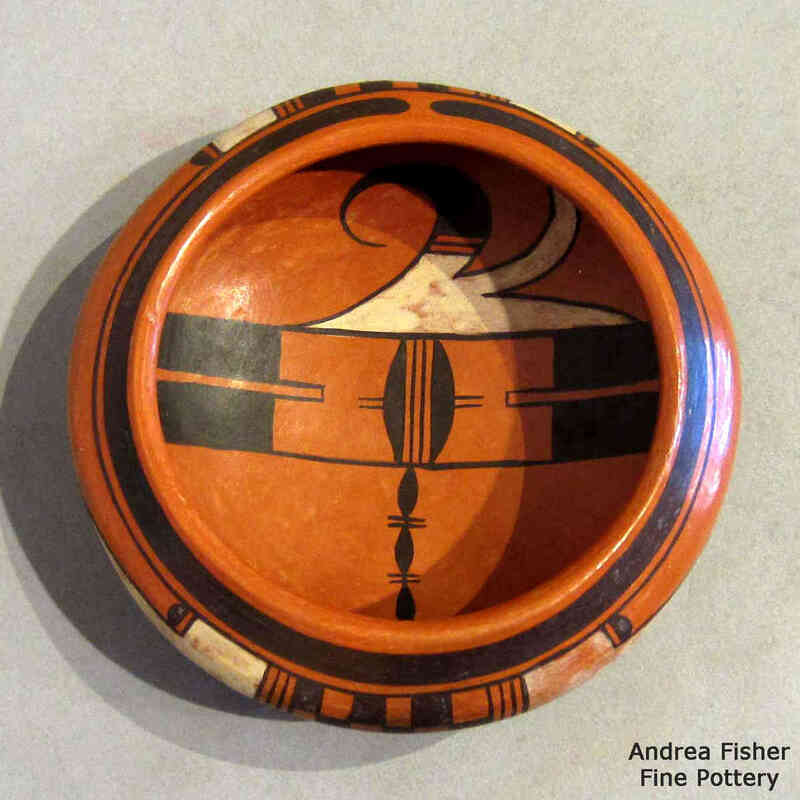 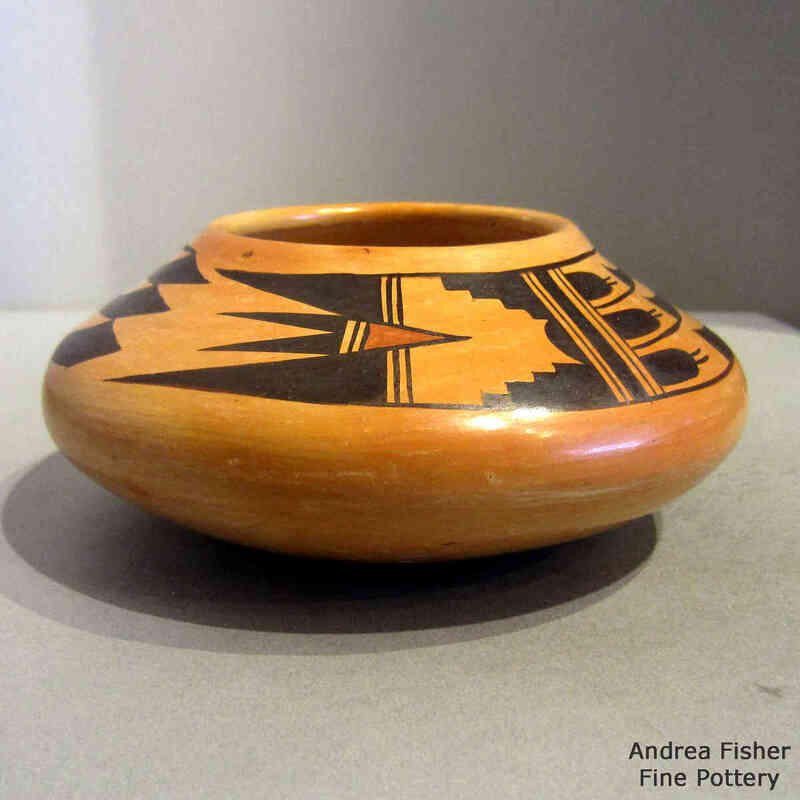 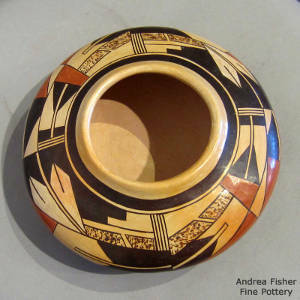 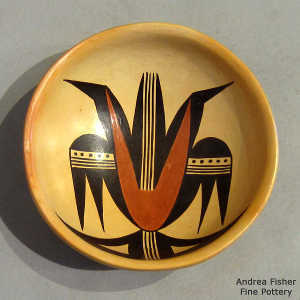 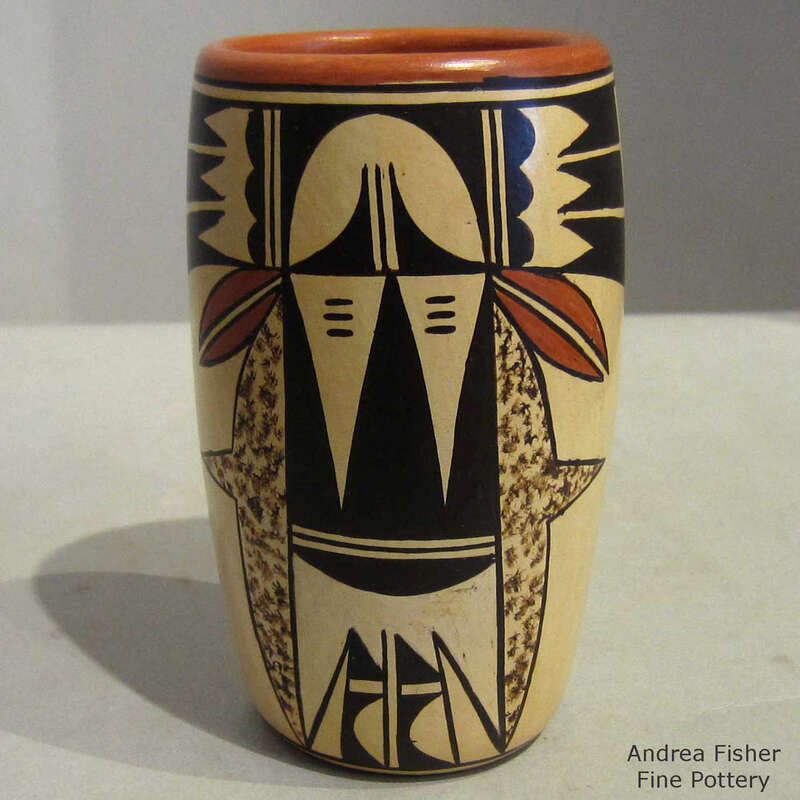 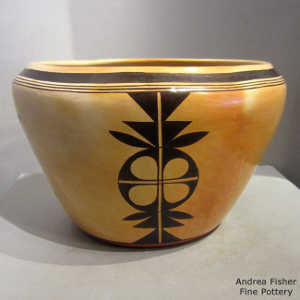 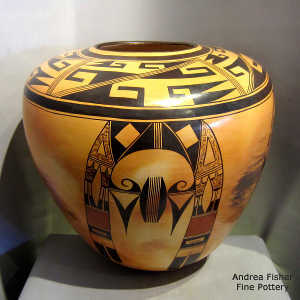 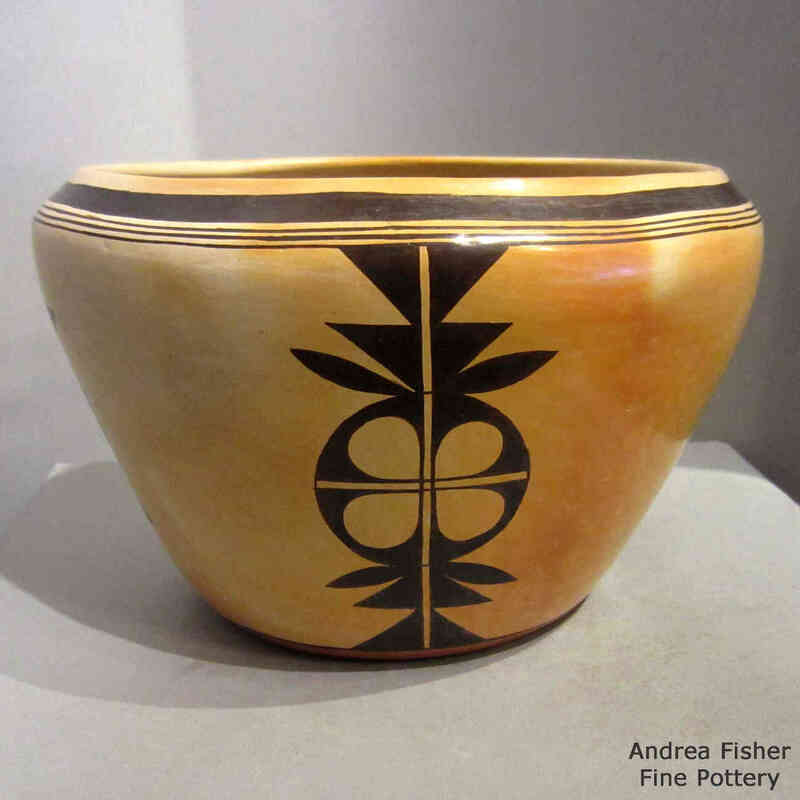 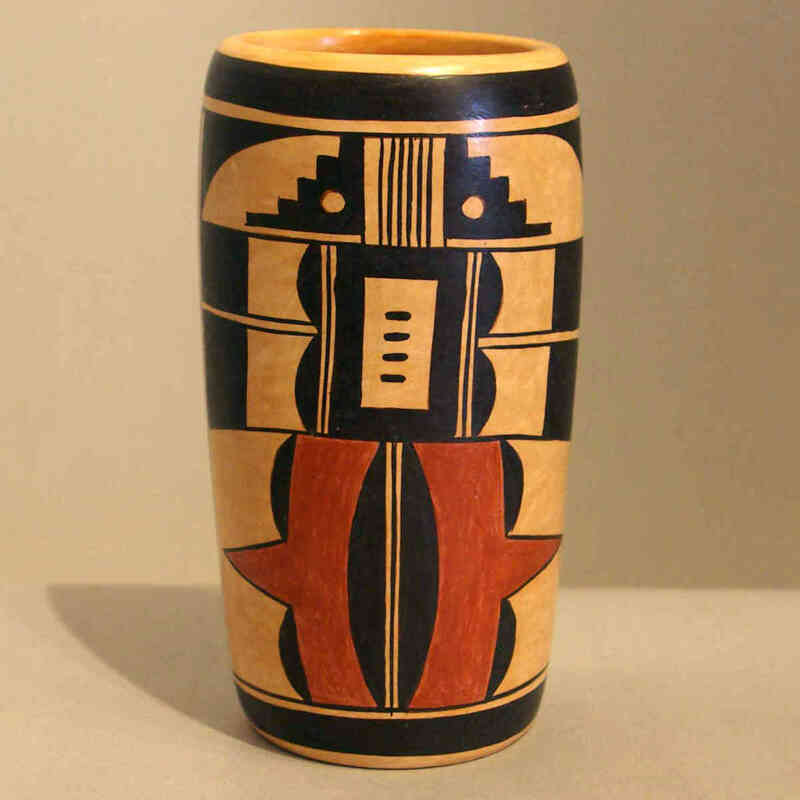 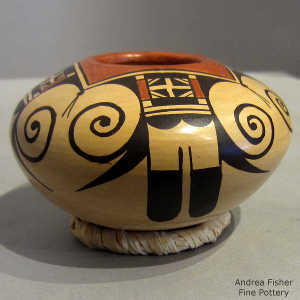 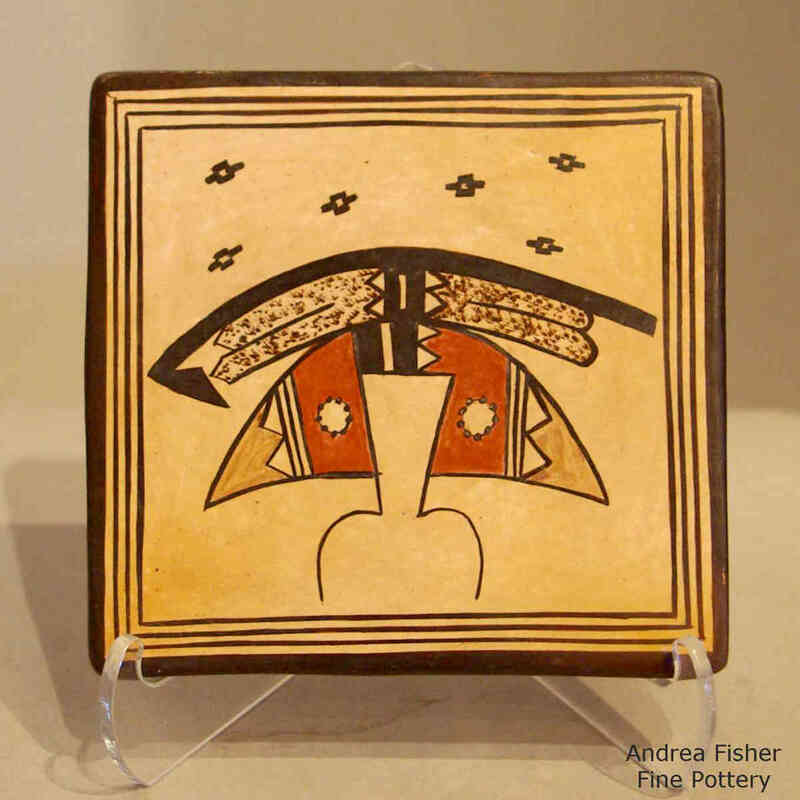 She has also produced some Anasazi-style corrugated pottery.